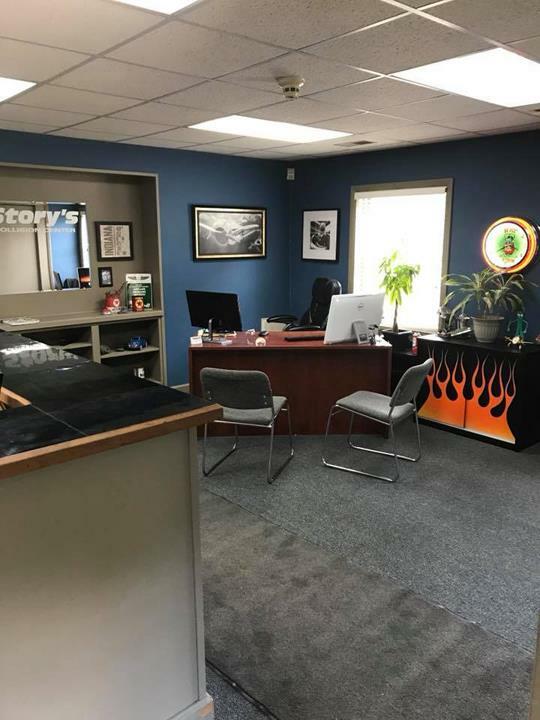 Story's Collision Center, Inc., in Noblesville, IN, is the area's leading auto body shop serving Hamilton, Boone, Tipton and Hancock counties since 1999. 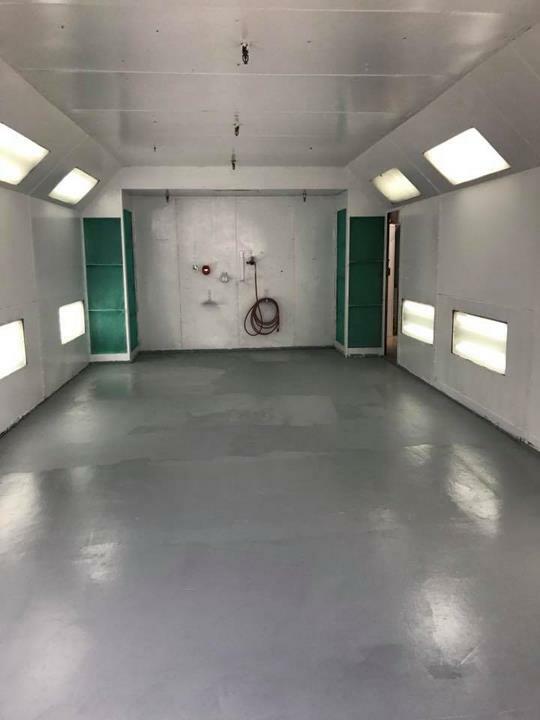 We offer collision repair, custom painting, hail damage repair, dent repair and much more. 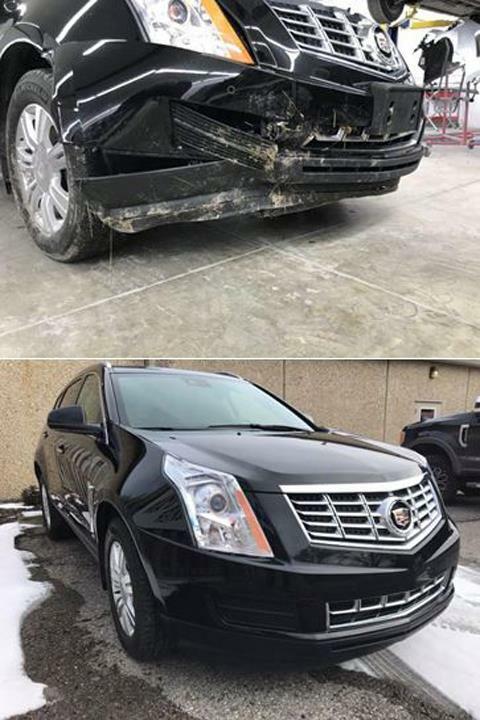 For all your auto body needs, contact Story's Collision Center, Inc. in Noblesville. "So impressed with the quality of service provided by Story's Collision Center when they fixed up our minivans tailgate! 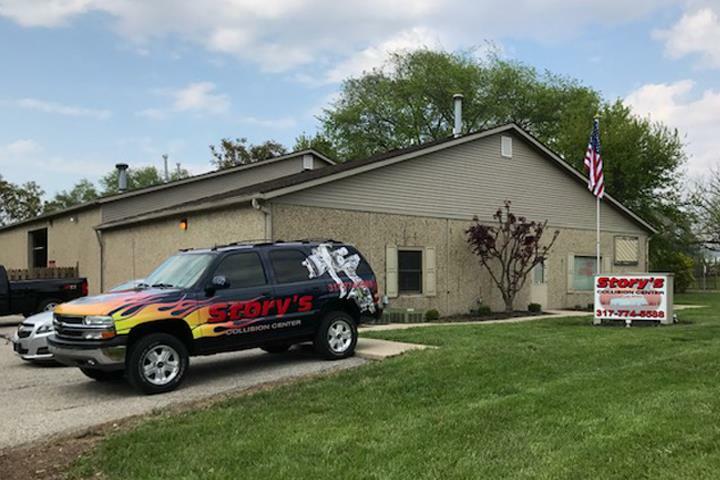 So pr..."
"So impressed with the quality of service provided by Story's Collision Center when they fixed up our minivans tailgate! So professional, on time and kept us informed along the way! They took great care of us and would highly recommend them to anyone who needs body work done on their vehicle! Thanks guys!!" "My driver side car window was stuck all the way down. It snowed here last week and I knew rain was coming. 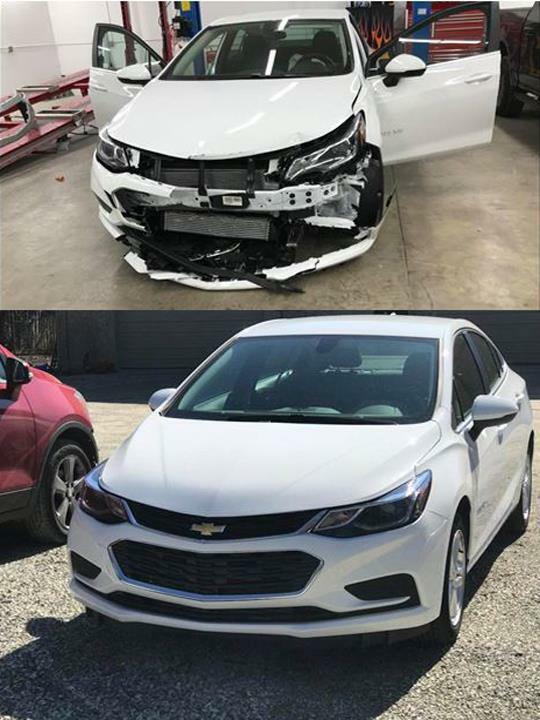 The dealership wan..."
"My driver side car window was stuck all the way down. It snowed here last week and I knew rain was coming. The dealership wanted $125 just to look at it so I knew I had to look around. Even though I didn’t have the money to get it fixed collision repair still let me come in and got the window up for me. They told me the cable on the window regulator was snapped. As soon as I have the money to Fix it I know where I’m going." "They were very explicit as to what needed to be done to fix my car. They were very pleasant, efficient, and knowledgeable." "Wonderful experience! No need to look elsewhere. Brian and his team are extremely knowledgeable and friendly. Came in to repa..."
"Wonderful experience! No need to look elsewhere. Brian and his team are extremely knowledgeable and friendly. Came in to repair my side mirror that I clipped on my garage door. 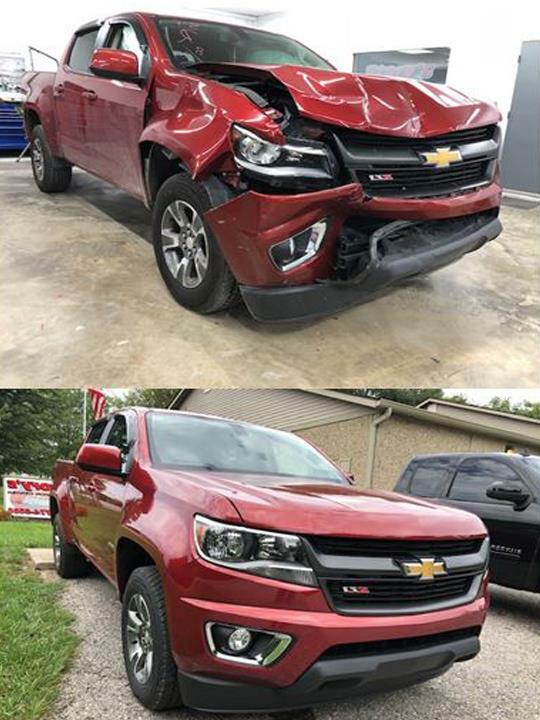 The dealership wanted to charge and arm and a leg to fix. Story’s saved me a bundle! I highly recommend for any and all body work you need done. Hopefully I won’t need him again, but if I do, I’m a customer for life! Thanks Brian and Team!!!????" 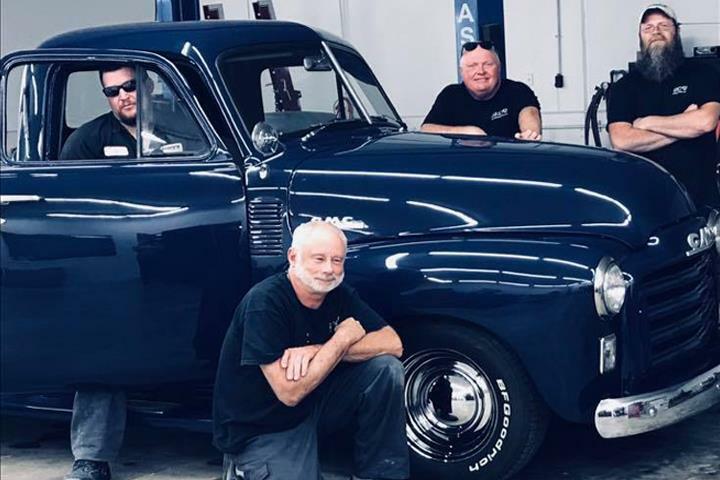 "They did awesome with the repair of my car! They had it done in less than a week. Highly recommend this place." "I couldn't believe the quality and the price. Absolutely A+ I highly recommend these guys. They repaired and painted the rear..."
"I couldn't believe the quality and the price. Absolutely A+ I highly recommend these guys. They repaired and painted the rear driver's side quarter panel and rear bumper on my Honda Accord; it looks band new for nearly half the cost I expected." "Amazing people. So kind and caring!" "They did great work! They worked around my schedule and did a great job repairing my car. Brian was so friendly and kind and ..."
"They did great work! They worked around my schedule and did a great job repairing my car. Brian was so friendly and kind and truly values his client relationships. 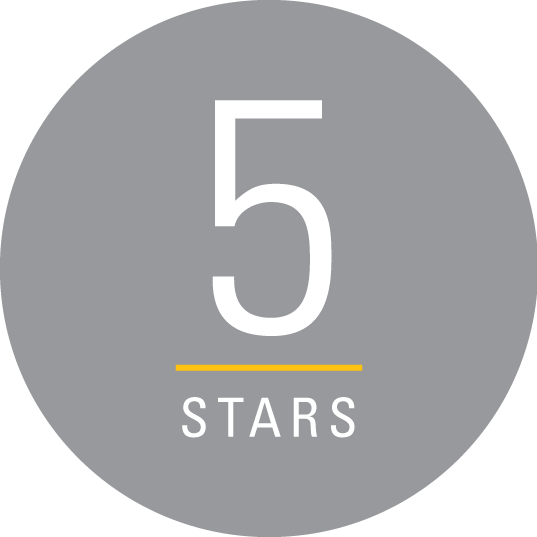 I would recommend them to anyone and I will continue to use them for all my car repairs." Established in 1999. 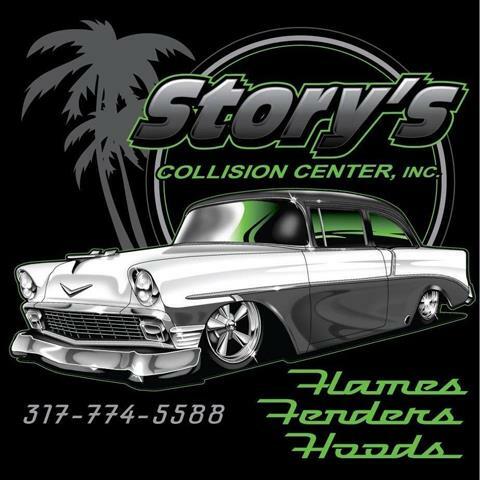 Story's Collision Center, Inc. is proud to serve our local area which includes Hamilton, Boone, Tipton and Hancock Counties. 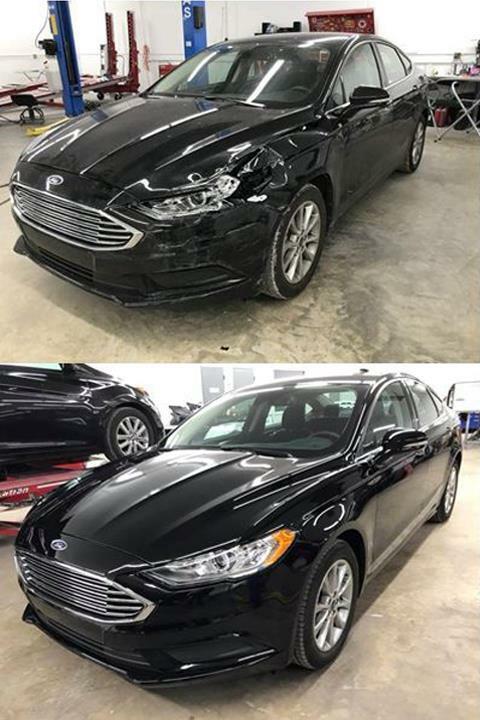 We specialize in Collision Repair and Auto Body Work since 1999. We accept Visa, MasterCard, American Express, Discover, PayPal, Personal Checks, Cash, Debit Cards. State Rd. 37 and Cherry St.